The UPS Store Certified Packing Experts at 3915 Union Deposit Rd are here to help you pack, ship, and move with confidence. 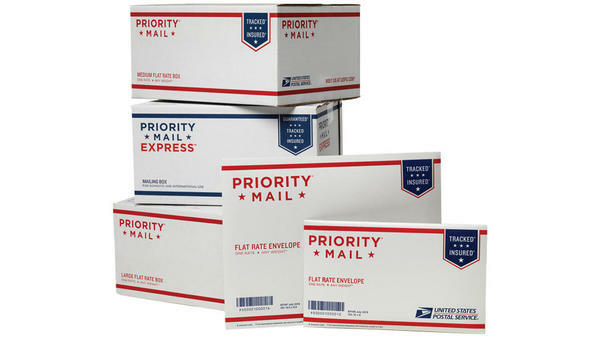 We offer a range of domestic, international and freight shipping services as well as custom shipping boxes, moving boxes and packing supplies. 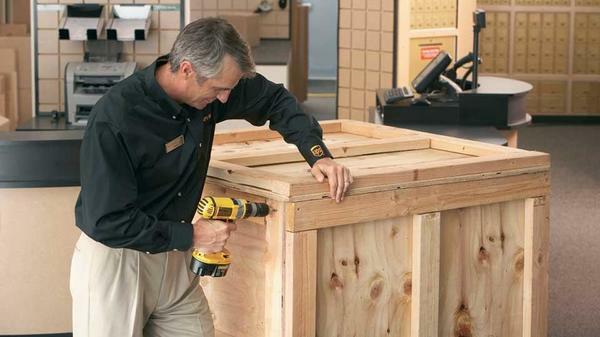 Trust The UPS Store Certified Packing Experts® to professionally pack and ship your items. We specialize in properly packing fragile and high-value items and can package large or odd-shaped items like golf clubs for your next vacation. If you're looking to ship electronics, artwork, antiques or luggage, stop by The UPS Store on 3915 Union Deposit Rd today. 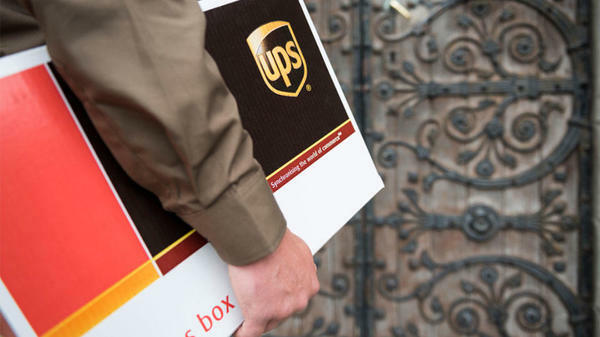 The UPS Store Union Square can handle your air, motor or ocean freight needs regardless of the size and/or shape of your items (e.g., heavy equipment, cars, and grand pianos). 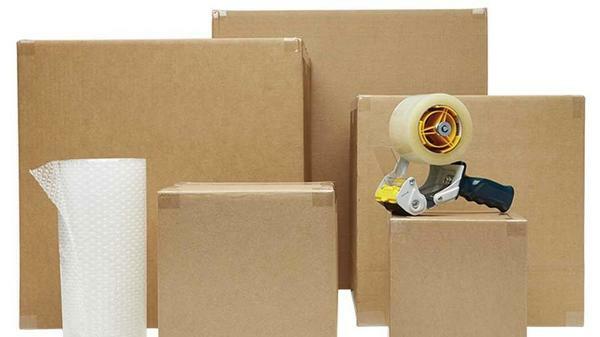 No matter how big or bulky your item is, we can get it to where it needs to go.